Conning and Company was founded in 1912 and is a leading global investment management firm with a long history of serving the insurance industry. 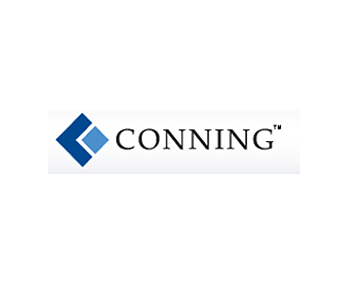 Conning operates worldwide and has offices in CT and NY as well as in Cologne, Hong Kong and London. To help Conning operate their IT needs more effectively, TBS and SolarWinds partnered up and installed monitoring software across the company’s global network.